Oman Technology Fund (OTF) is changing the tech landscape in MENA through its incubator, accelerator, and growth investments, and through its commitment to investing in the best technology ideas. 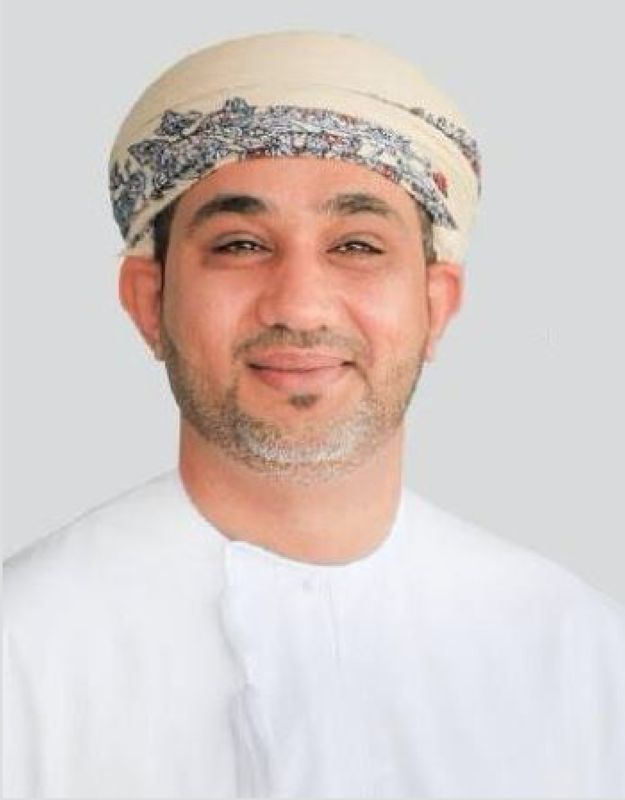 OTF, in which Oman Investment Fund (OIF) has a majority stake, was launched in October 2016 with an initial capital of $200 million. Yousuf Al-Harthy, CEO of OTF, a technologist with over 20 years of tech experience, and entrepreneur at heart, gave us some insight into OTF’s plans, partnerships and ambitions for the MENA region. How would you describe the work you’re doing at Oman Technology Fund (OTF)? We are building something that capitalize on the pool of talent that’s in the region and supports them in creating social and economic benefits. We’re trying to build an ecosystem that takes people from idea to growth—we’re looking to invest in people who we has potential to solve big problems and see them through the journey. When setting up OTF, we wanted to make sure the value chain is there for entrepreneurs. The region is underserved; there is a large talent pool, and there is a lot that could be done. If you look at how much money is going into VC, as a percentage of GDP then you find it is very little compared to developed markets. On the other hand, more than half of the population in many countries in our region is under the age of 30. So we believe that the fundamentals are right for the region. The region has a young population and a high penetration of mobile technology: this is the fuel of innovation. In Oman alone, we have 165% mobile penetration and 60% of VC money globally goes into mobile technology related platforms. However, the amount of money going into this space in the region is disproportionate. We believe there’s something that can be built on these fundamentals that will give hope and prosperity, social and economic benefits to the economy and hence to the people. We will change the VC landscape in Oman and it won’t be the same. We are already starting to take applications for our accelerator, which will start in July. We want to change the game and open it to the world. We believe that what our national youth need is a fair and equal chance. What we want is to provide is a platform that promotes equal opportunities, which forces everyone to use his or her full potential. This is the only way to build a sustainable ecosystem. The market is the ultimate judge, we’re looking at how many of our companies will be able to attract future investment, as well as the amount of companies succeeding at the two-year mark. What sets OTF apart from other incubators and accelerators in the MENA region? What’s unique about what we do is our approach to inclusivity to the millions of young people from surrounding nations, as well as our ticket sizes, which are equivalent to those in Silicon Valley. We strongly believe in fair investments that encourage entrepreneurs to keep equity and be dedicated to their companies. We are committed to providing the right amount of money, so that entrepreneurs can confidently put the right time and energy into their companies. We also have great partners, such as 500 Startups who support these companies into using international best practices on growth and market acquisition. 500 Startups could also be the gateway for startups who might have the intention to enter the US market. We also have a strategic relationship with Atlantic Bridge as a co-GP in OTF’s Growth Micro Fund which also acts as a bridge for our investee companies to expand into Europe and beyond.Our partners are not just here as a development partners; they have skin in the game. What we also have going for us is that we are backed by a sovereign wealth fund, with the ability to open markets, in manufacturing, banking, food tech, smart cities and healthcare; we have an ability to introduce and connect entrepreneurs to these potential clients which is sometimes more valuable than the investment money. What kind of tech do you look for? We’re open to all technologies that address global needs as well as regional needs, but we are not interested in local-only solutions; we look for businesses that have wide applications throughout the world. Some areas of interest for us is technology around water shortages, industrial applications, 4th industrial revolution, AI and big data, and Virtual Reality (VR) and Augmented Reality (AR). We actually have an established AR centre right here in Oman. How do you work with the investment ecosystem? Part of our mandate is to mature and develop the investment community. The more the market becomes liquid, the more value that can be created. We like co-investing, and working together with the rest of the ecosystem players. The amount of money in VC in the region is disproportionately smaller than the rest, and we need a liquid market. Part of our programs will be to expose traditional PE investors to how to invest in VC through sponsored trainings. We are also planning to partner with Geeks in the Wadi with 500 Startups, bringing it to the region for the first time. What criteria do you look at when selecting startups at OTF? We are proud to be completely inclusive, open to startups from all over the world, with investors from Europe and the US (bridge concept). Our aim is to connect people and ideas, and most importantly connect money. We look for a good team, defensible technology, and big markets. These are the three main criteria in general. However, each of the stage of investment will have different detailed criteria, like having a Minimum Viable Product (MPV) and so forth. Where can startups apply to be considered for OTF?